You Save: $7.04 (70%) Ships in 1 day. Comments: Only light signs of use. 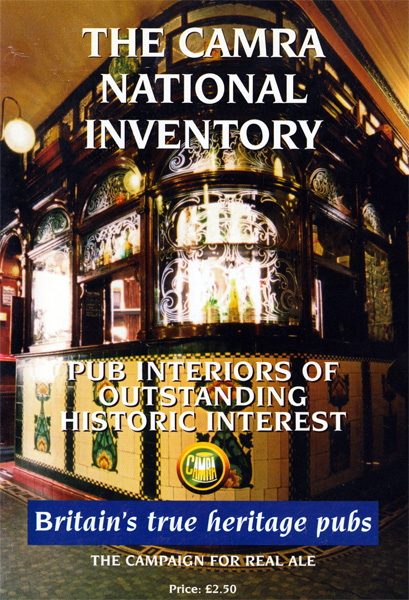 Publisher: Campaign For Real Ale (CAMRA), 2003. Soft Cover, 44 pages, 6x8.5. 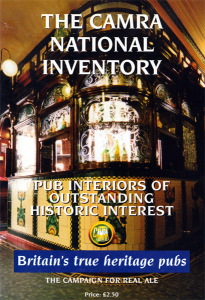 A CAMRA inventory of Britain's true heritage pubs.